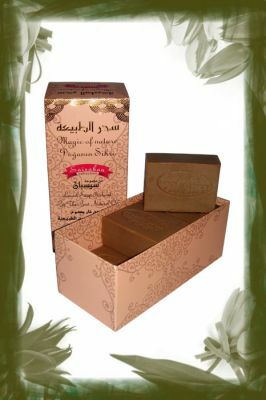 Aleppo soap with a high content of essential oils, gentle and useful for skin and hair. 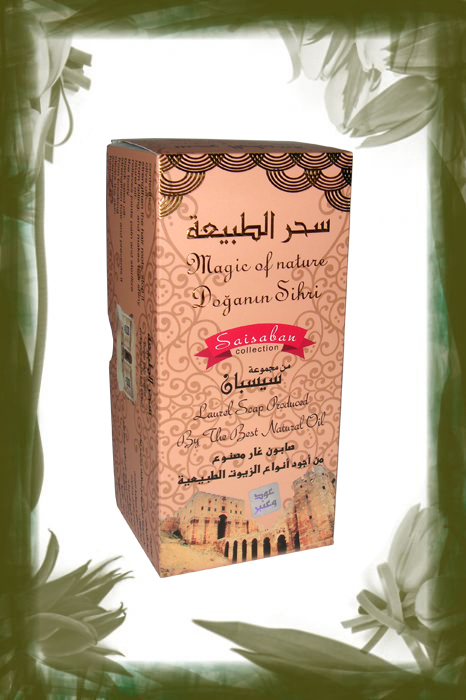 Softens the skin, soothes and nourishes. There is a delicate and captivating scent. Makes your hair soft and fluffy. With continued use the skin becomes smooth and shiny, fresh and young.